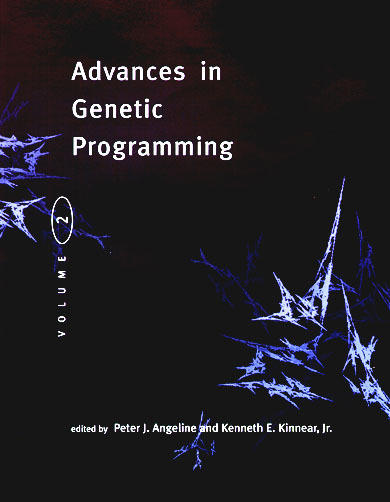 Advances in Genetic Programming: Volume 2 MIT Press ISBN 0-262-01158-1, 538 pp. $56.50, hardbound. MIT Press 1996 order. edited by Peter J. Angeline Kenneth E. Kinnear, Jr.